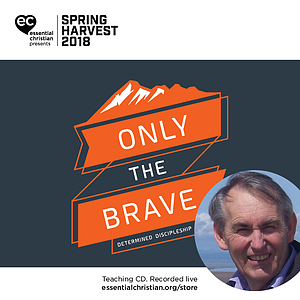 Disciples in a time of climate change is a John Weaver talk recorded at Spring Harvest - 2018 on Discipleship available as MP3 Download format. Data tells us the planet is warming; the science is clear that humans are responsible; the impacts we're seeing today are serious; the future is in our hands. John Weaver reminds us we are created in the image of God and called to cooperate with God's transformative action in and for the world. Be the first to review Disciples in a time of climate change a talk by John Weaver! Got a question? No problem! 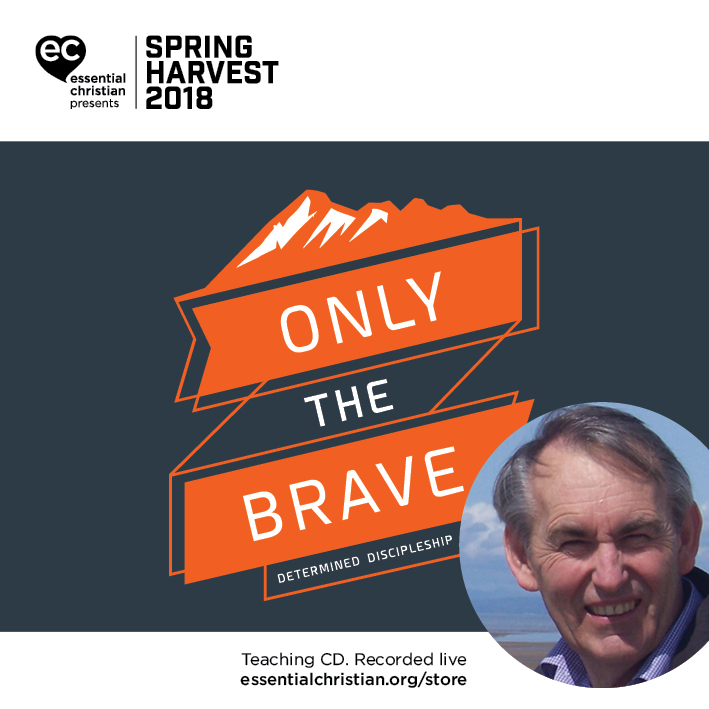 Just click here to ask us about Disciples in a time of climate change a talk by John Weaver.